Les Mitchell hosted and directed Your Movietown Radio Theater. A radio drama series from 1947-48. The shows are 30 minutes and feature a variety of content from drama to comedy with top Hollywood stars from the time period. For the next several months we will feature one of these fine dramas on our RADIOthen.com Internet stream. 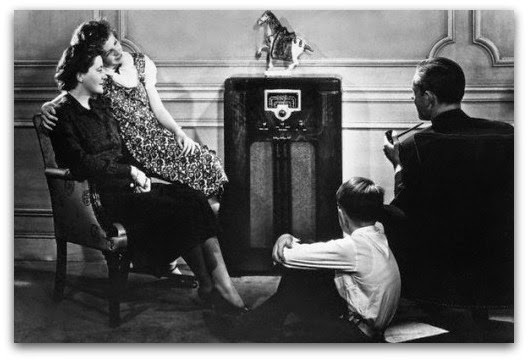 This classic radio show featured a different story each week from comedy to drama. Some of the stars that were a part of this show were Bebe Daniels and Ben Lyon, George Raft, Gale Storm, William Lundigan, Charles Drake, Jackie Cooper, Pat O'Brien, Cathy Downs and Victor Moore.